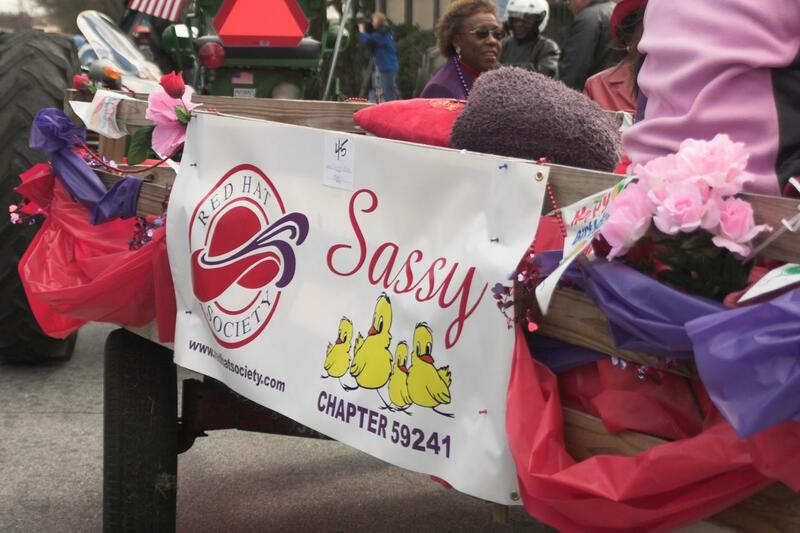 The Sassy Red Hat Chicks have participated in this Parade for several years. 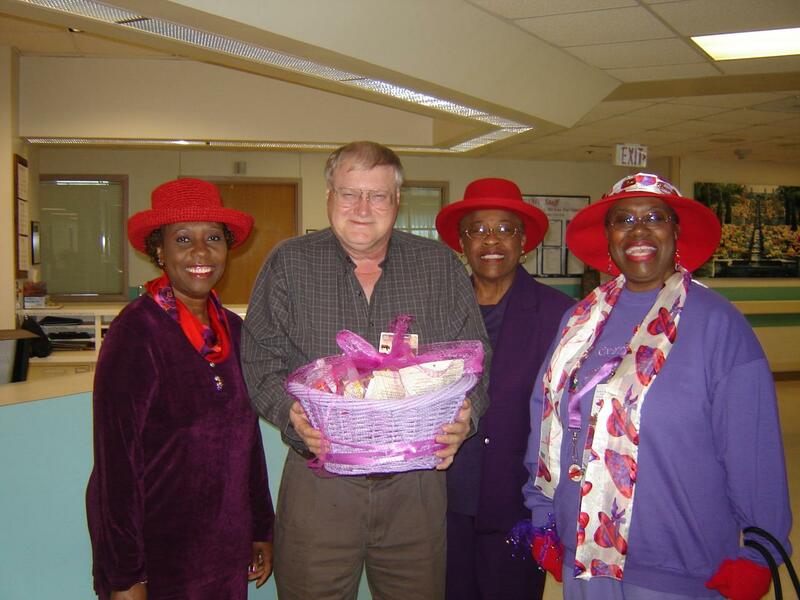 We were the first Red Hat group to participate in 2006. 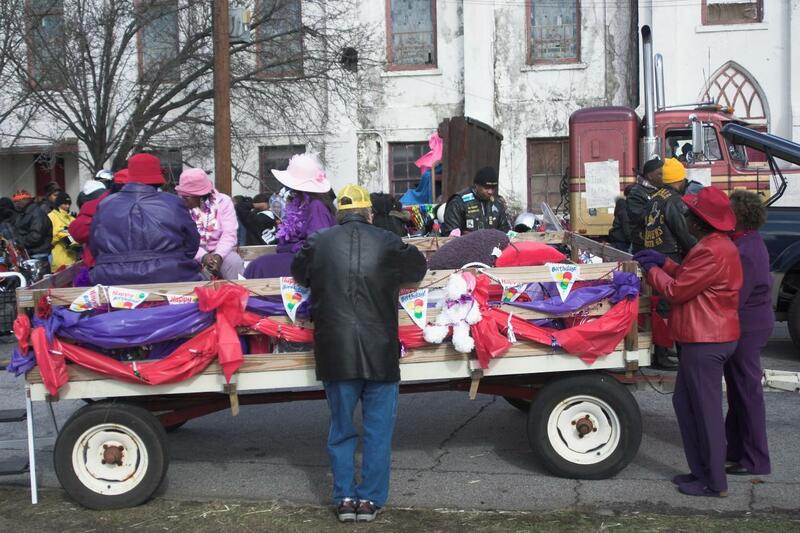 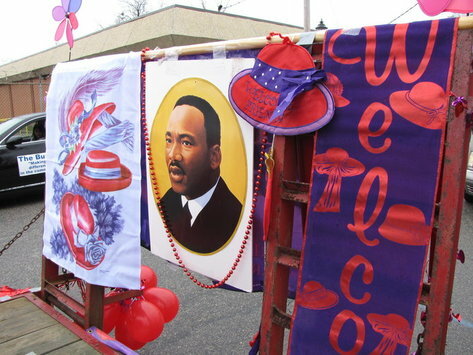 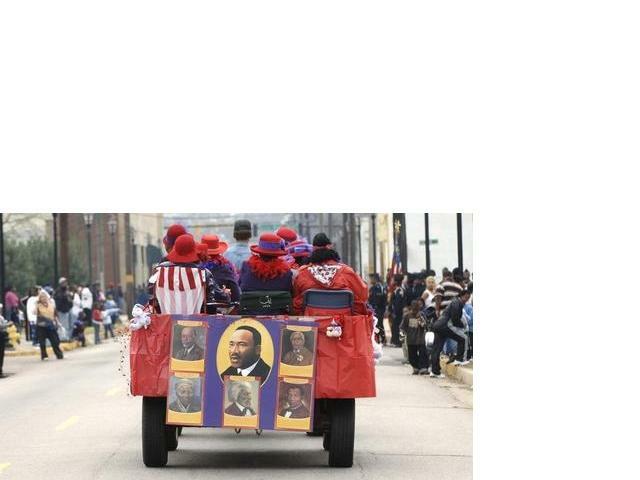 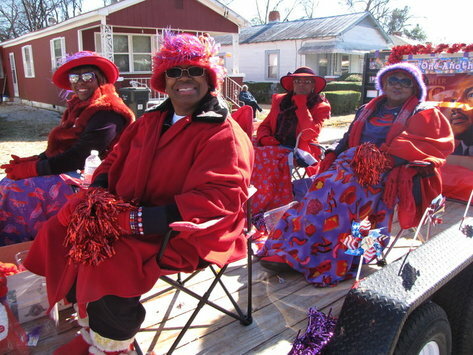 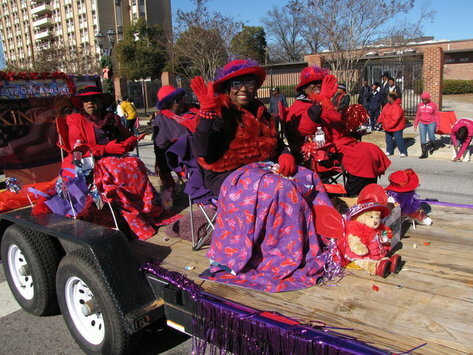 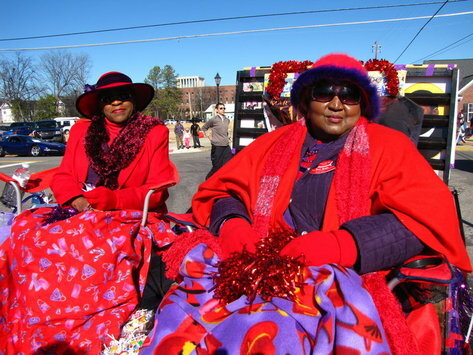 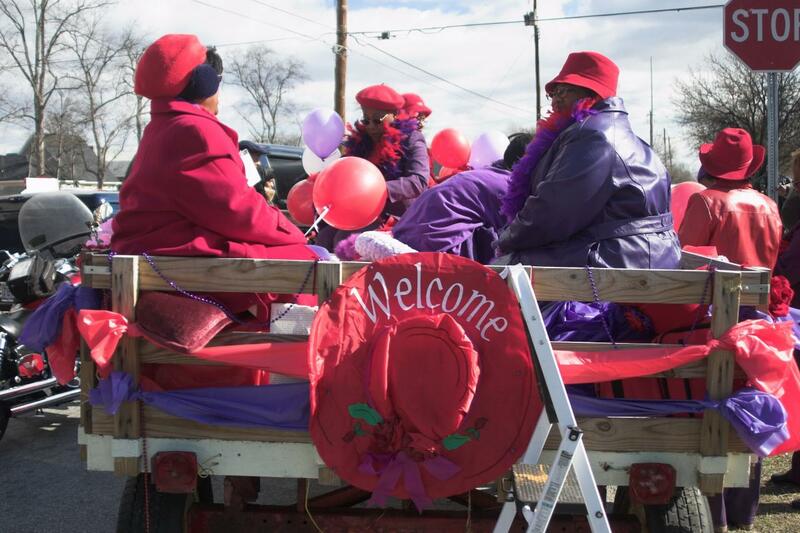 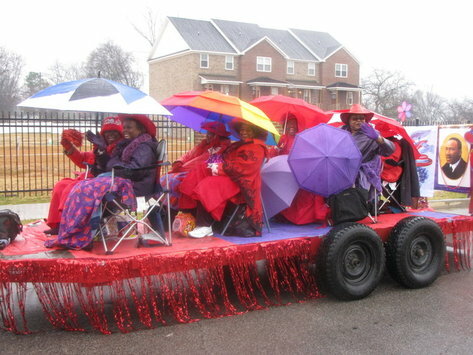 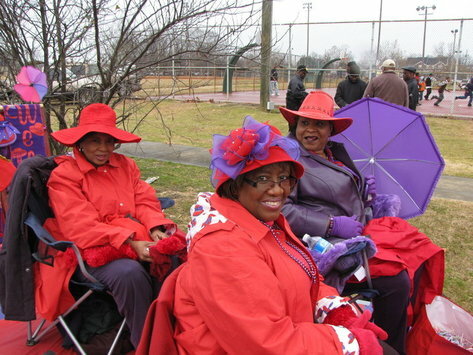 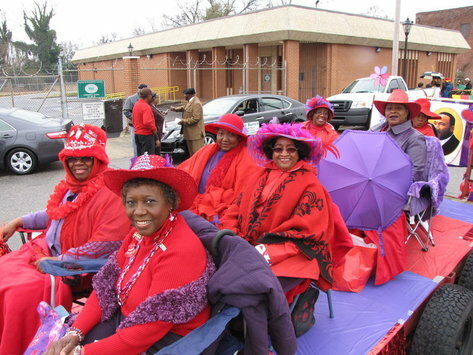 In 2009, three local Red Hat Chapter LOC (Ladies of Color) were in the parade. 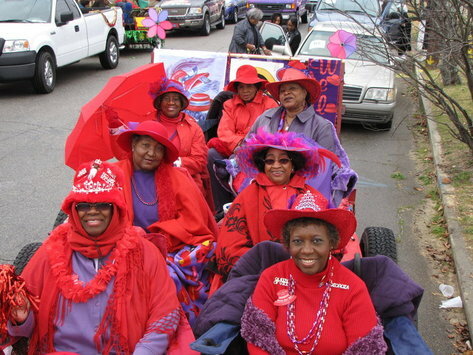 The Chicks encourages other Red Hat groups to join in every year. 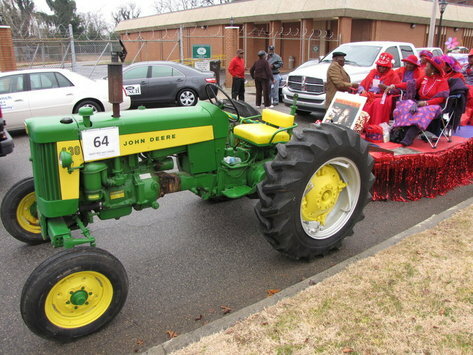 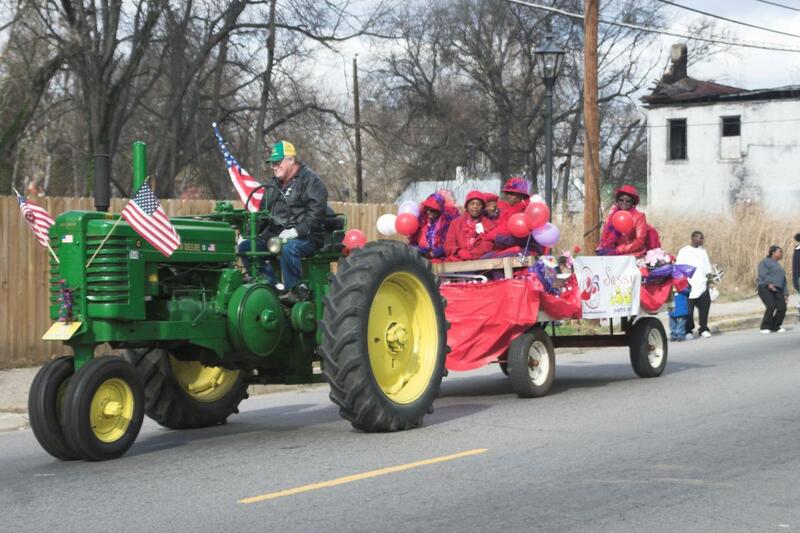 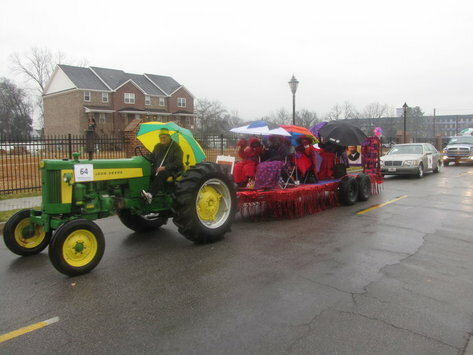 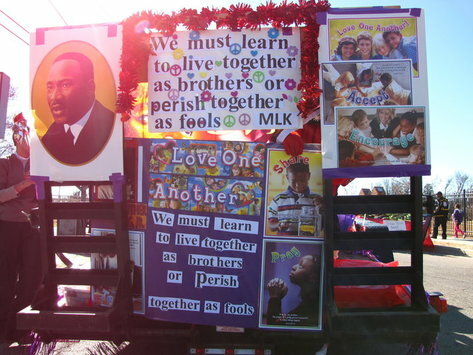 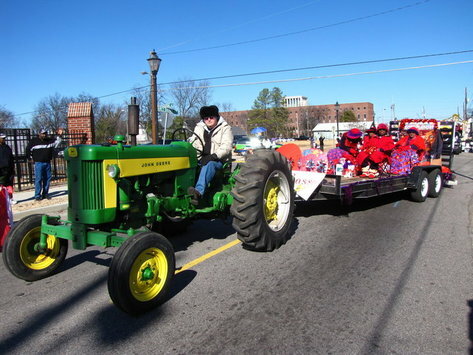 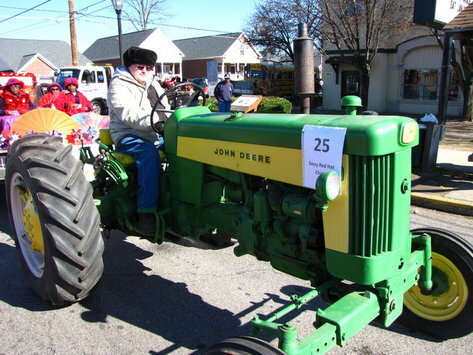 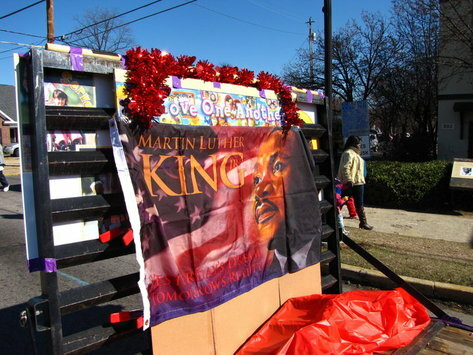 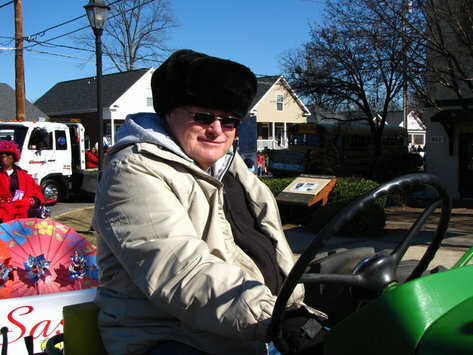 2013 is the chapter's 6th appearance in the Annual MLK Parade.